Solaria, global provider of solar module technologies, and Sungage Financial, a financial solutions provider for the residential solar industry, announced that Solaria’s PowerXT modules have been added to Sungage Financial’s approved vendor list. This collaboration combines Sungage Financial’s financing expertise with Solaria’s efficient and attractive modules, providing tremendous value for homeowners keen to become more energy independent by deploying clean, renewable reliable solar energy. Solaria manufactures the pure black PowerXT solar modules, using advanced cell interconnect and module production processes, significantly boosting power generation and providing outstanding performance with unmatched aesthetic appeal. Providing labor savings on racking and system components, Solaria’s PowerXT module series significantly boost power generation while eliminating reliability challenges that can reduce conventional PV modules’ long-term performance. Solaria’s complete solution gives solar installers the ability to streamline installation and ensure property and homeowner satisfaction while increasing the value of their homes and buildings. 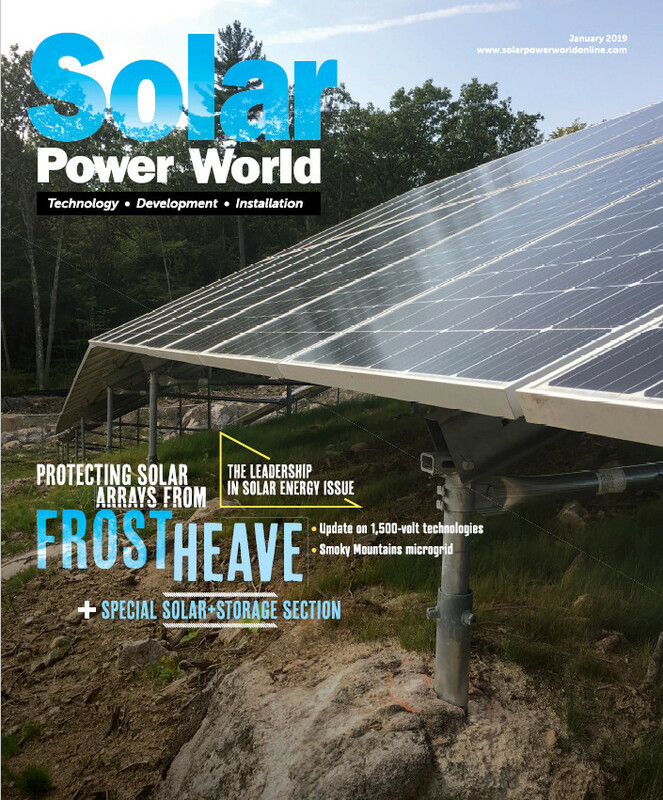 By deploying Solaria, installers can ensure maximize power deployment on customer roofs—empowering them to install attractive, cost-effective distributed power plants that accelerate payback period and profitability.